For the majority of businesses, with rare exception, the monthly payroll is by far and wide their largest expense. This can especially difficult to keep up with if you are a small or medium business who is trying to manage your expenses in order to sustain your growing business. Many employers also do not know how to calculate their payroll accurately in order to ensure that they have a realistic figure of how much their staffs are actually costing them. When it comes to payroll, employers often fall into the trap of underestimating the real cost of salaries or forgetting about the many hidden costs involved, such as UIF, Health and safety aspects, Workman’s compensation, training, all types of leave, not to mention the cost of the basics, such as desks, telephones, uniforms, equipment, office supplies, tea / coffee… the list is on-going. Each company will have its own set of unique circumstances surrounding its business needs and it is no different when it comes to managing the payroll for your employee’s. Not only are your needs unique but its important to know that payroll is also a specialised area of your business that, if run incorrectly, can affect your bottom line significantly. Which is why it is important consult a payroll outsource expert who understands how to manage and run your payroll. 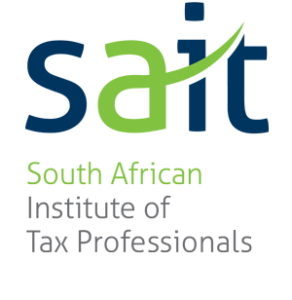 With all of the legislative requirements placed on companies by SARS and the Department of Labour, a company could very well find themselves in hot water if they have been given the wrong, or inaccurate, advice regarding their payroll requirements. So while your payroll may well be your largest expense, it doesn’t have to be a bottomless pit either. 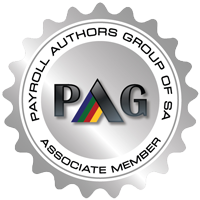 If you consult with the right payroll outsource professionals, such as Pay Solutions, they will able to assist you to manage your payroll correctly, avoiding unnecessary penalties and fines, all the while ensuring that your staff is paid correctly, on time, every month. Keeping you in the loop at all times so that you know exactly what is happening regarding your payroll and providing you with relevant reports and supporting systems to help you manage every aspect of your payroll.